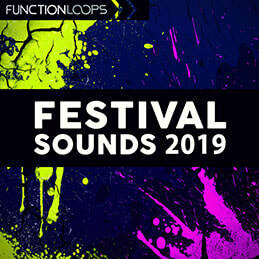 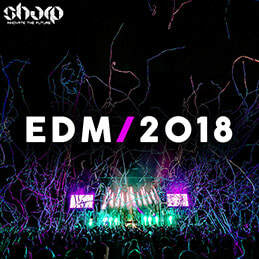 Festival Sounds 2019 is a brand new pack from Function Loops featuring Class-A material to help you create Festival Anthems in no time. 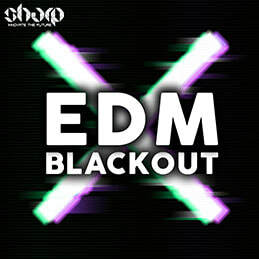 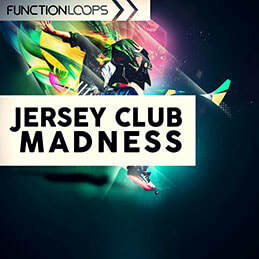 ​Inspired by all the top hits and labels of today. 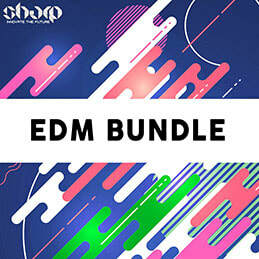 Loaded with six huge sounding Construction Kits, featuring absolutely everything you will ever need to make your dreams come true: Drums, Basslines, Synths, Leads, Arps, Chords, Plucks, FX, Vocals and much more, 100% royalty-free.